Recycling Archives - Northstar Recycling Company, Inc.
Northstar Recycling specializes in providing Zero Waste to Landfill solutions for all waste materials, and works with clients to meet their unique program goals. 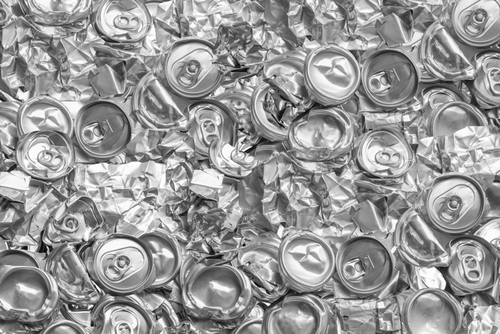 Contact us today for a complete program analysis from one of our recycling experts, and checkout the bubbles below for more information by material type. Northstar is skilled at improving manufacturing and distribution companies’ plastic recycling programs. 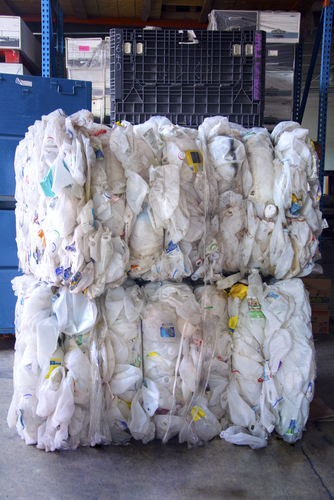 We also offer a leading level of market stability when it comes recycling your plastic streams. While some plastic materials are more difficult to recycle than others, we can help your company find landfill alternative solutions for any plastic resins, as well as films, foams, and dirty plastics. We offer combination trailers and a variety of comingled collection options, based on each client facility’s needs and capabilities. However, we will also help identify which materials would be more valuable when collected separately, and may recommend specialized equipment, such as balers or foam densifies. What grades are in the waste stream (boxboard, cardboard, OCC, etc.)? What are the volumes of each grade? Are there opportunities to install one or more balers on site? Are there opportunities for recapturing used boxes for reuse? Are there opportunities for sending materials direct to mill for higher rebates? 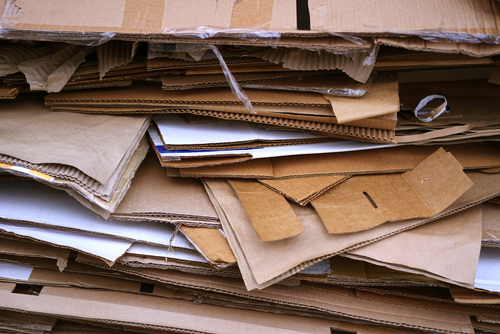 We will work with you to identifying the best methods for maximizing your cardboard recycling rebates. Contact us today to learn more. 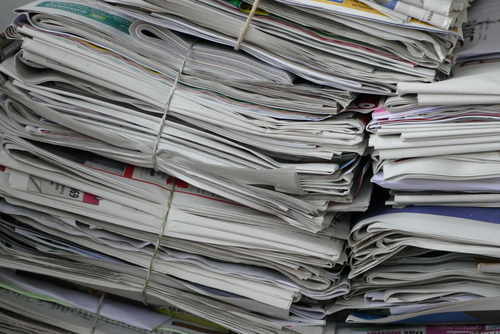 Having once begun as a paper recycling mill, Northstar has a strong background in paper recycling, and knows the best methods for making your paper waste streams as valuable as possible. 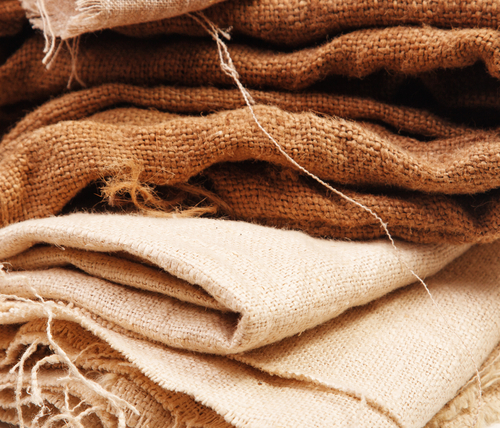 We offer recycling solutions for all paper grades, including mixed paper and options for both un-lined and poly-lined kraft ingredient bags. We also provide competitive pricing and mill direct options for high quality materials. In many cases, clients can improve the value of their paper grades through baling. Our team can work with you to choose the best baler for your facility and material volumes, and can also provide financing options and training. What size are the pieces of wood waste (chips, slabs, logs, etc.)? Is the wood reusable (ex. 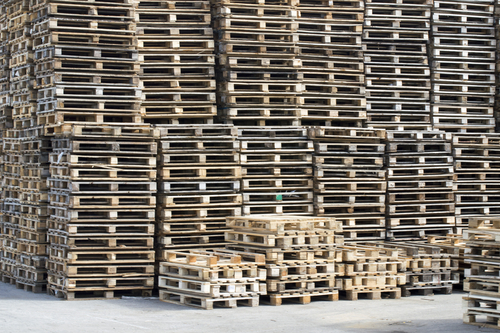 pallets)? Is the wood treated with creosote? Are there any nails or metal fixings? Are there any bindings or glues? Is the wood coated with Polyurethane or any other finishes? Are there any plastics, glass, grit, or other contaminates mixed with this waste stream? Our recycling experts will work with you to identify the best method for collecting and recycling your wood waste. Contact us today to learn more. We will work with you to determine the best collection methods, and can provide a variety of open-top or enclosed collection containers. Contact us today to learn more. We are also specialized in establishing and managing Zero Waste to Landfill programs, and can work with your facility to meet any specific company goals. Contact us today to learn more.